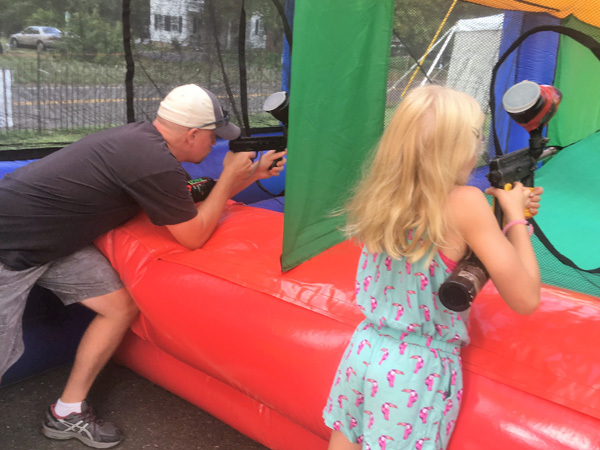 MASS Moonwalk Rentals & Party Services offers a large section of inflatable party rentals including Knockerball/Bubble Soccer Suit Rentals for birthday parties, family reunions, fairs, festivals and corporate outings and team building excercises. 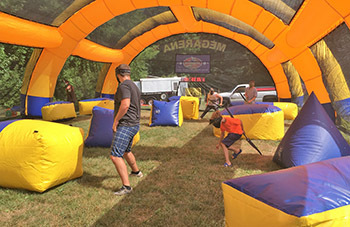 Contestants play a game while safely protected by the bubble suit and knock each other around. 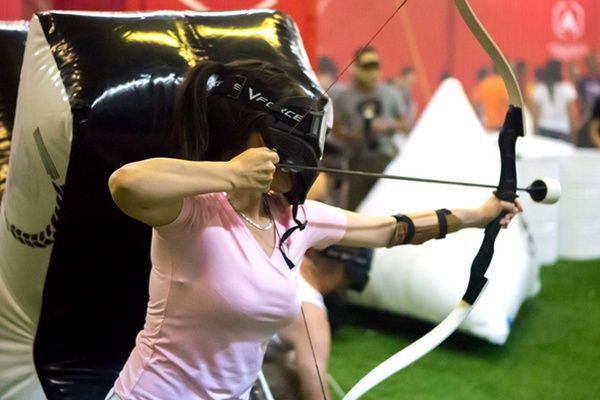 The thrills are wild and your party will be the talk of the town for years to come. 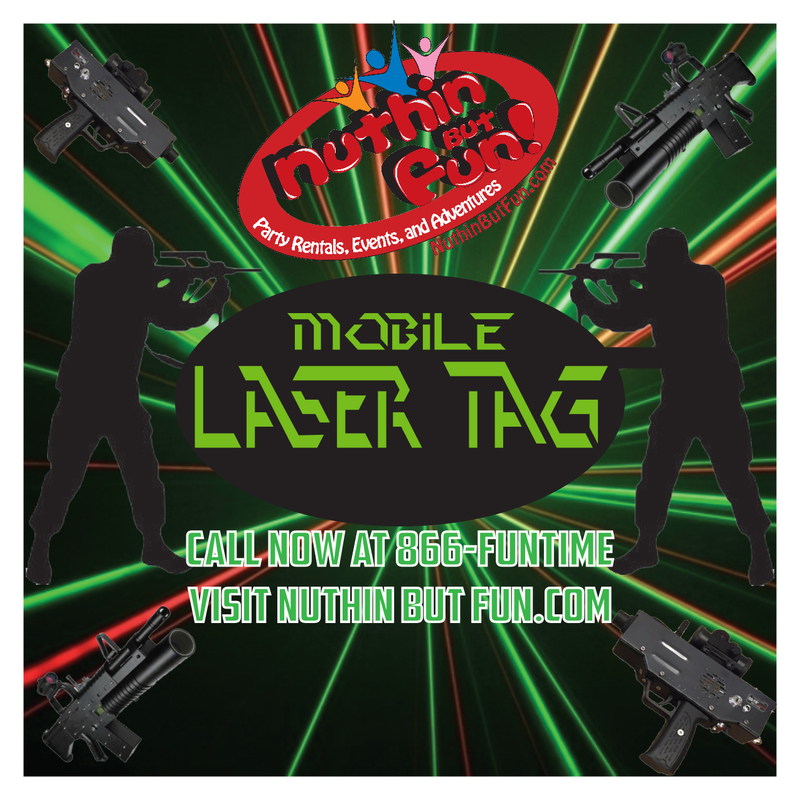 MASS Moonwalk Rentals has one of the largest selections of unique party rentals for all types of parties to ensure your guests are highly entertained for the duration of your special event. 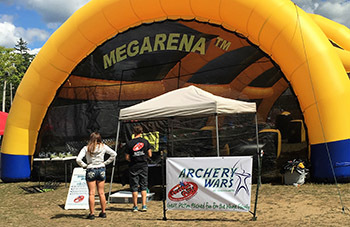 As one of the most experienced party rental companies in Massachusetts, MASS Moonwalks is uniquely qualified to help plan your party and execute a highly successful event. 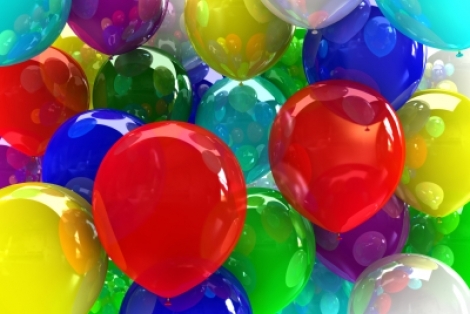 MASS Moonwalk Rentals offers the cheapest, most affordable prices for high quality party entertainment in Massachusetts. 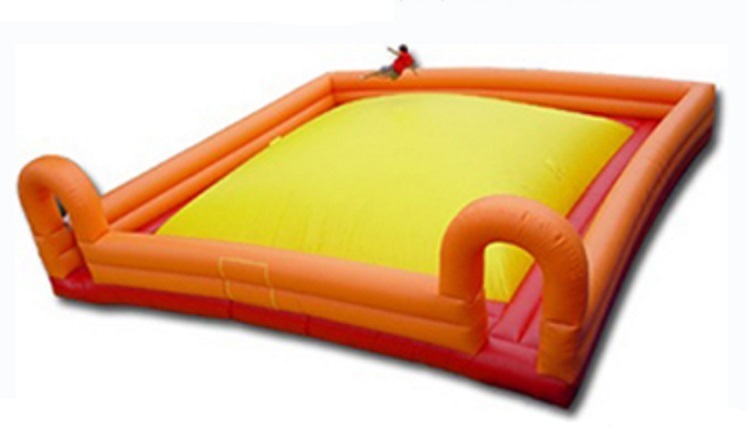 Moonbounces are all the rave at kids birthday parties and MASS Moonwalks has some of the biggest and best themed character bounce house rentals in Massachusetts. 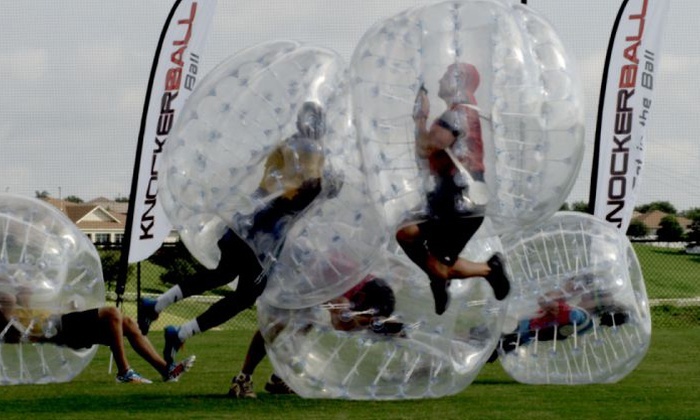 Knockerball / Bubble Soccer is a Sure-Fire Hit That Will Knock Your Guests' Socks Off! 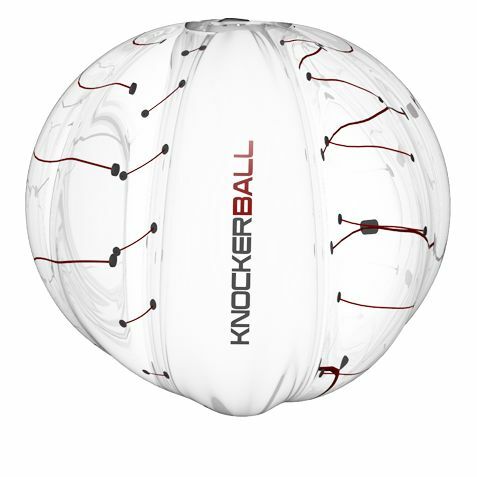 Call Now for Great Rates on Knockerball Rentals! Or Just Have Fun Knocking Your Friends Around!